5/8 in x 20 ft Grade 40 Rebar at Chaparral Materials, Inc. 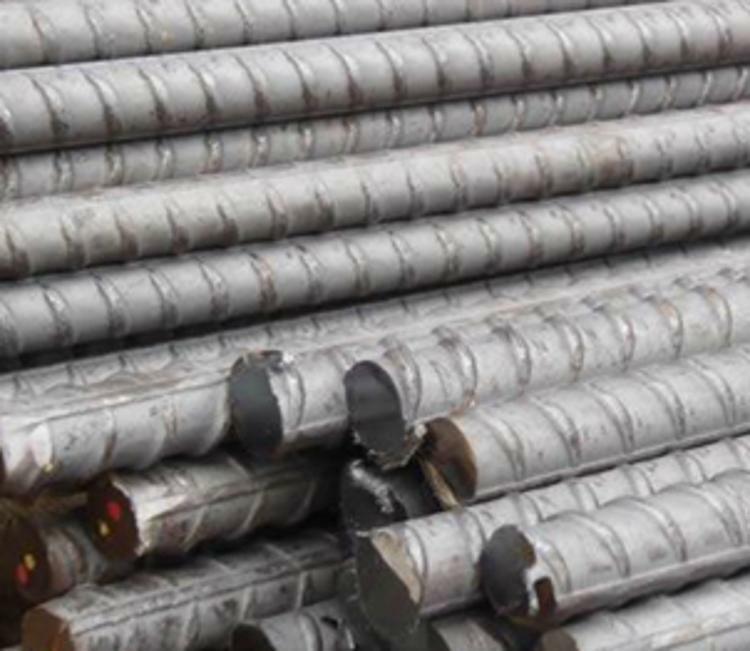 Reinforcing bar and smooth bar as building materials are widely used for reinforcing concrete structures in construction, chemical and petroleum industries, bridges, roads, administrative buildings. Deformed bar is used where extra reinforcing is required to fabric sheets or trench mesh. Reinforcement bars increase stability and resistance to mechanical stress.